Selena Gomez (born 22 July 1992 in Grand Prairie, Texas), is an American actress and singer. She starred in the Disney TV series, Wizards of Waverly Place and the movie Ramona and Beezus. She formed a band, Selena Gomez & The Scene from 2008-2012. Her solo debut studio album Stars Dance was released in 2013, and her second Revival in 2015. Selena was the face of the Sears back-to-school clothing campaign in 2009. She launched her our clothing line Dream Out Loud by Selena Gomez in the fall of 2010 sold at Kmart. In 2011 Gomez launched her first fragrance with ID Perfumes. 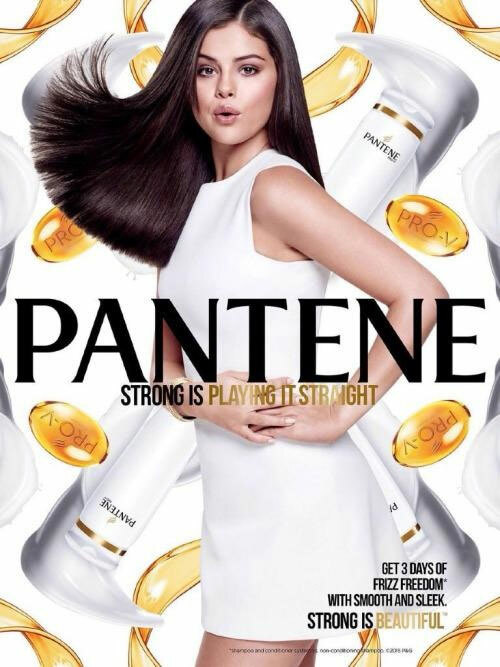 In July 2015 she was announced as the new ambassador for Pantene. 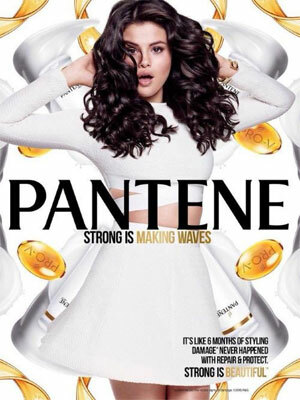 Check out Selena Gomez's Magazine Covers.